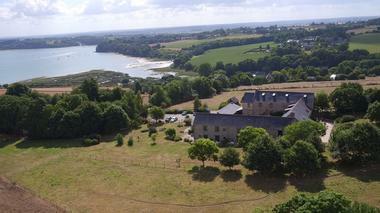 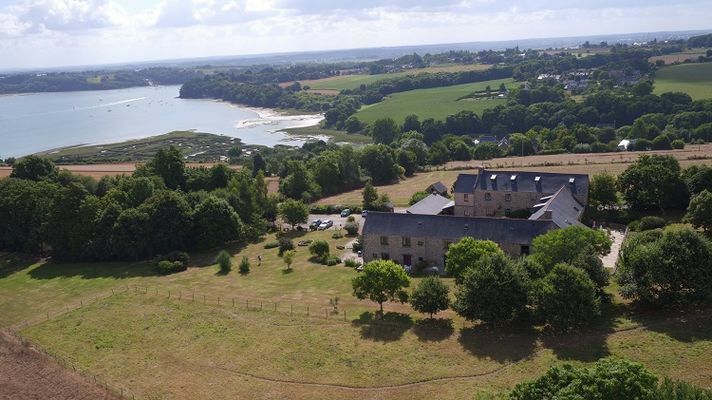 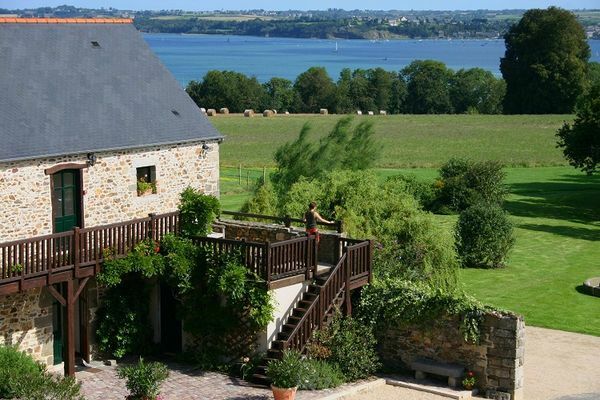 Welcome to the Manor of Rigourdaine, old and warm home that is reborn to offer lovers of the Emerald Coast a magnificent panorama of the most beautiful Breton estuary. 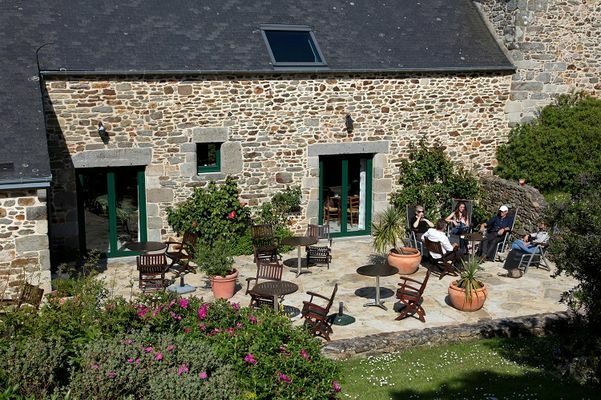 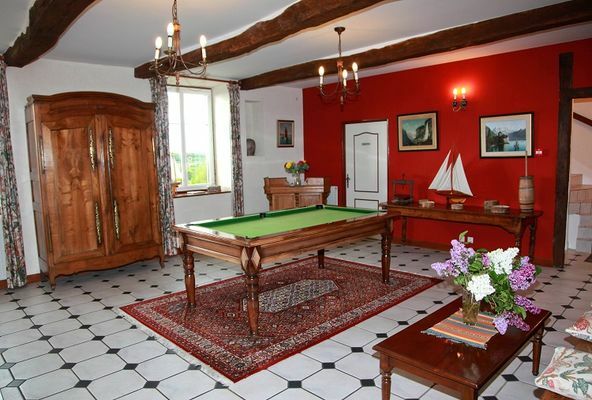 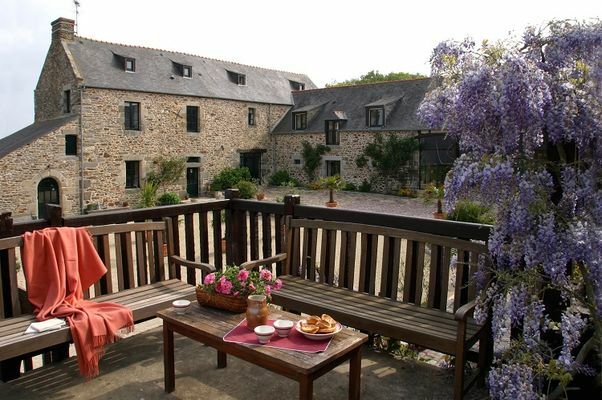 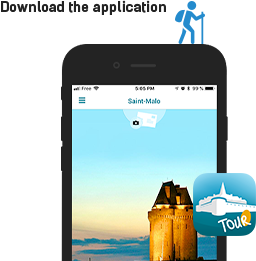 The quick access to Dinan, Saint-Malo, Dinard and Mont Saint-Michel, as well as its free private car park makes it the ideal base for exploring the surrounding area. Absolute calm, green spaces, hiking trails, everything is there for your well-being. 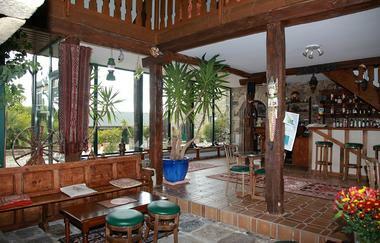 Several restaurants around. 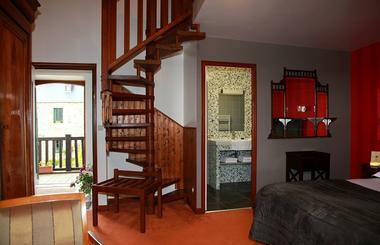 We have 19 rooms, all different, charm of yesteryear, modern comforts, with bathroom or shower, hair dryer, flat screen TV with foreign channels, telephones, some with private terraces, two are accessible to disabled. 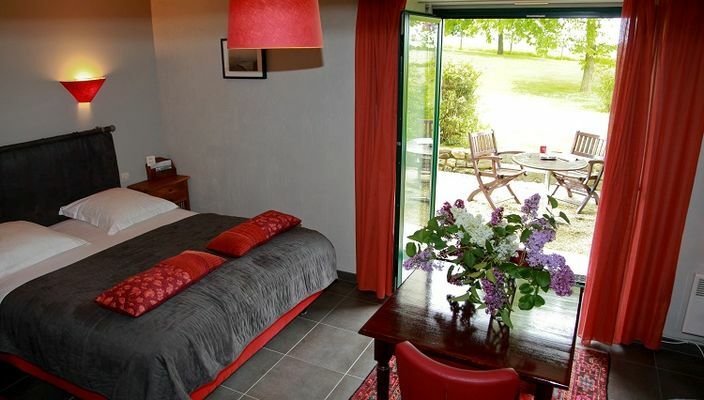 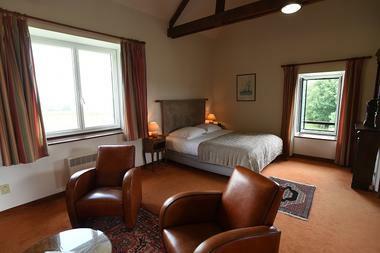 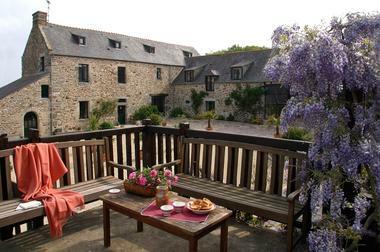 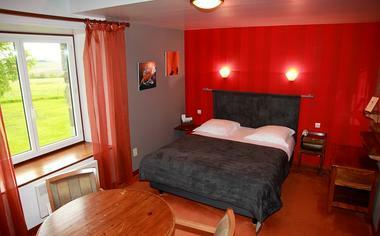 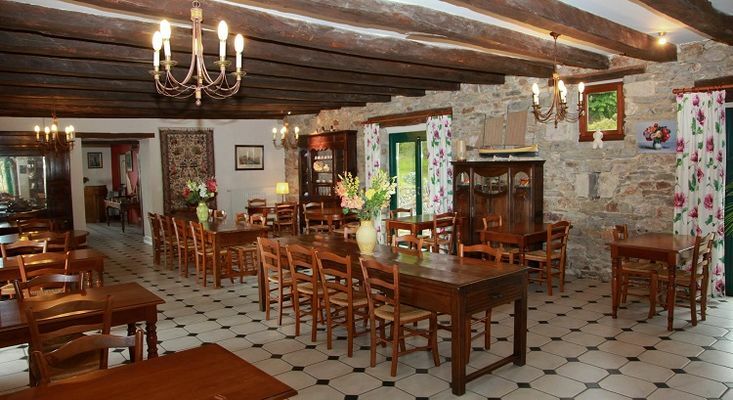 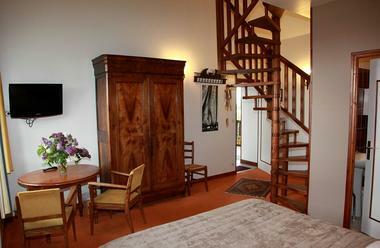 There is no review about Hôtel Manoir De Rigourdaine, be the first to leave one !